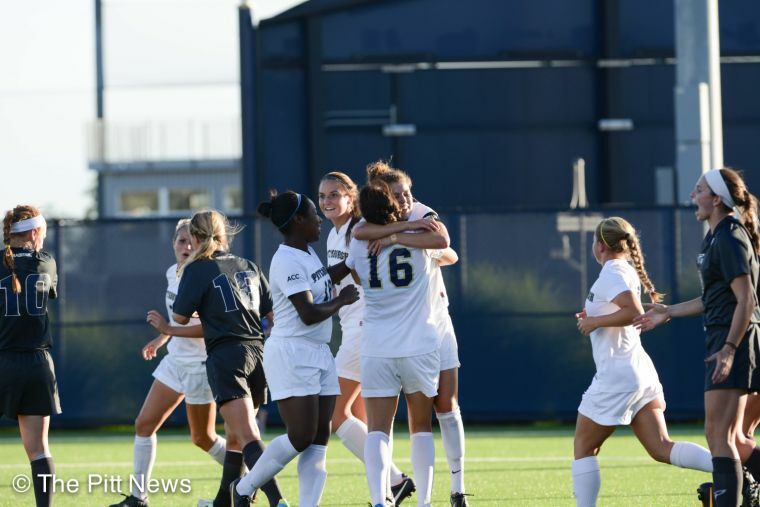 Pitt’s Athletic Director Heather Luke announced Tuesday that Randy Waldrum will be the new women’s soccer coach for the Panthers. Formerly with Norte Dame’s Fighting Irish for 14 seasons, he coached the team to two national championship titles in 2004 and 2010. He will be the fourth head coach for Pitt’s women’s soccer program. He is also the first coach in NCAA history to lead a team to a national title during their first year as a coach. He wrapped up his tenure at Notre Dame with an overall record of 399-108-29. Before coaching at Notre Dame, Waldrum spent three seasons starting a program at Baylor, getting the Bears to an overall 46-14-3 record. Before Baylor, he spent six seasons in Tulsa as the head coach for both the men’s and women’s teams from 1989-1994. Waldrum attended and played for Midwestern State University in Wichita Falls, Texas. He graduated in 1981 with a degree in physical education and a minor in political science and later played professionally for the Los Angeles Skyhawks and Indianapolis Daredevils of the American Soccer League. He also spent time in the National Women’s Soccer League as the head coach of the Houston Dash expansion team in January 2014. During his three seasons with the Dash, Waldrum coached seven national team players who went on to play in the Rio Summer Olympic Games — including Team USA players Carli Lloyd, Morgan Brian and Pittsburgh native Meghan Klingenberg.